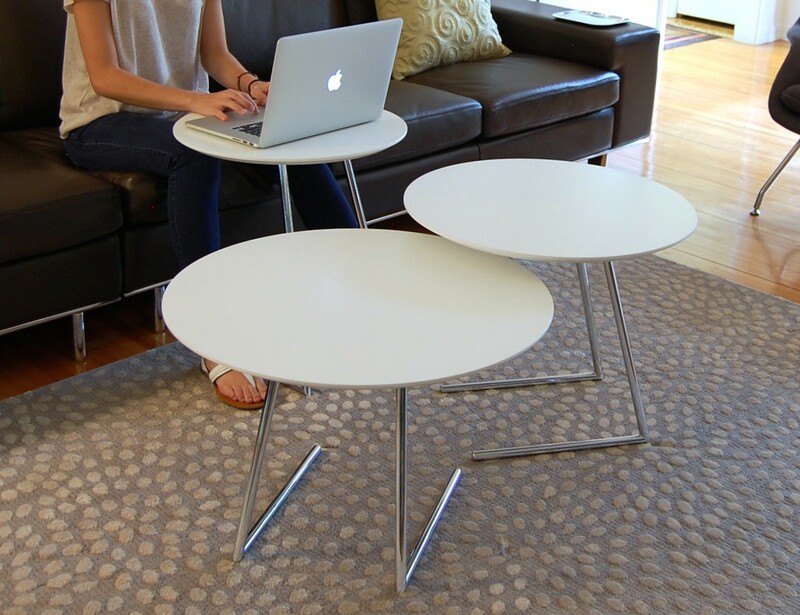 This 3 piece nesting table set offers a versatile and infinitely configurable solution for the way we live and work today. 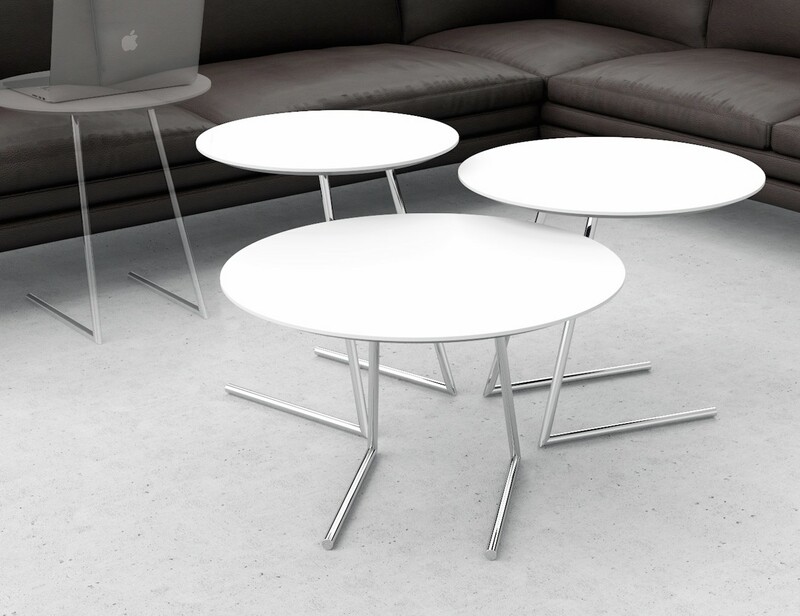 Great as coffee tables, end tables and most notably a pull-up laptop table that’s perfect for browsing or working while lounging on the sofa with the added benefit of returning to the group when not in use. 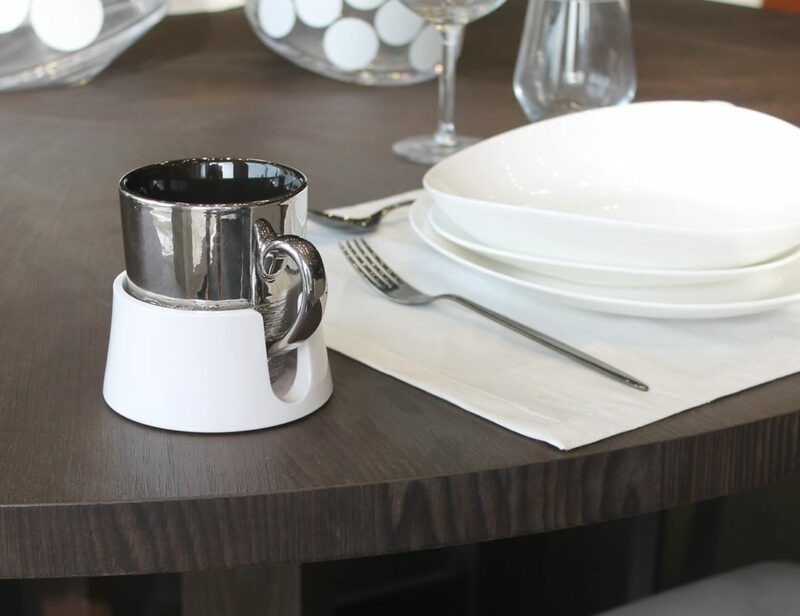 Also perfect for milk and cookies while watching your favorite flick. 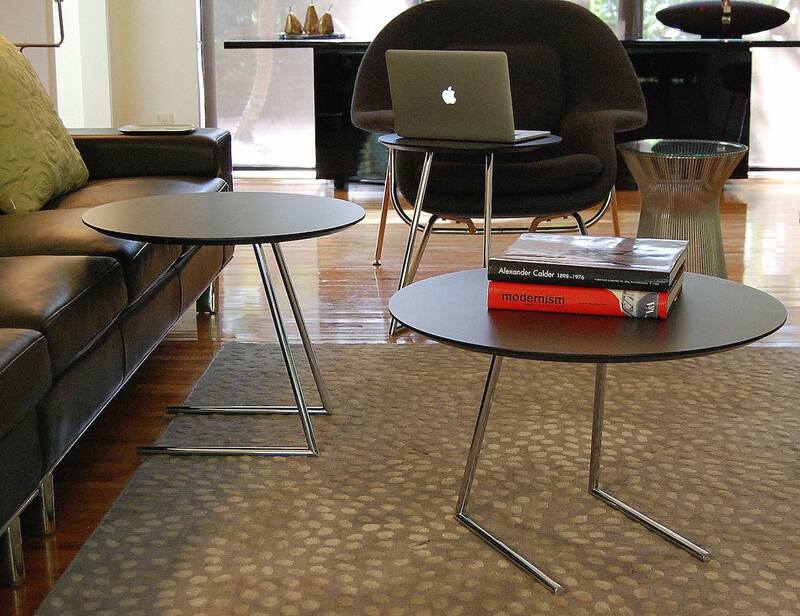 Low Table - 26" dia. 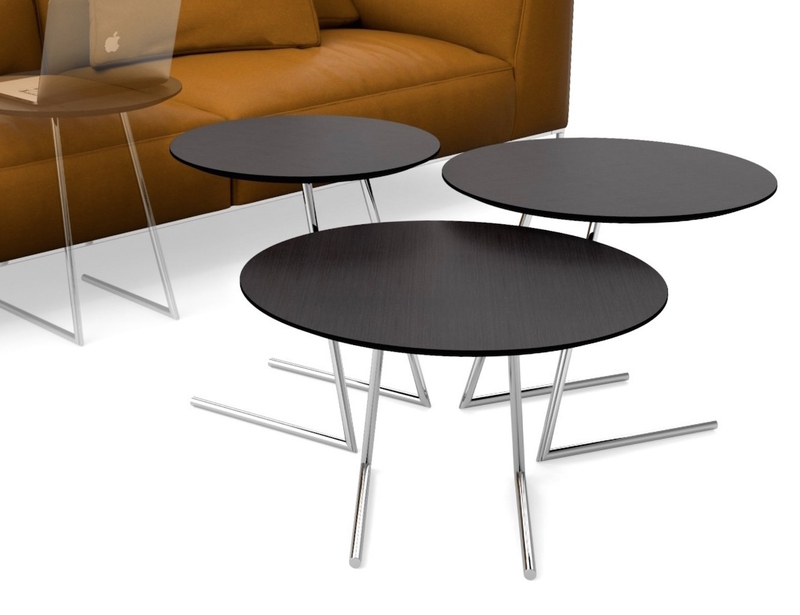 X 17"h., Medium Table - 23" dia. X 19"h., High Table - 20" dia. X 21"h.